Register now to attend our Small Group Goal Scoring Camp with Joey Barone! Limited Spots Available so Register Early! 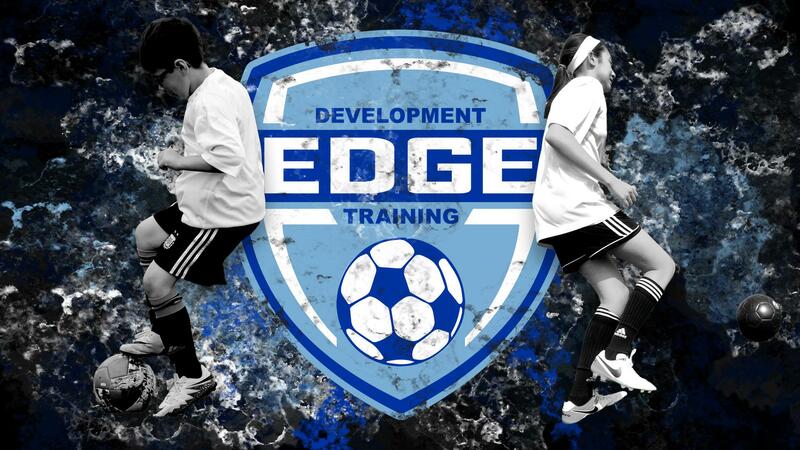 ©2019 EDGE Development Soccer Training / SportsEngine. All Rights Reserved.